Prescription Drug past 30 day use by Danbury, CT high school students has dropped from 7.8% in 2013 to 6.2% in 2016. To view the survey, click here. 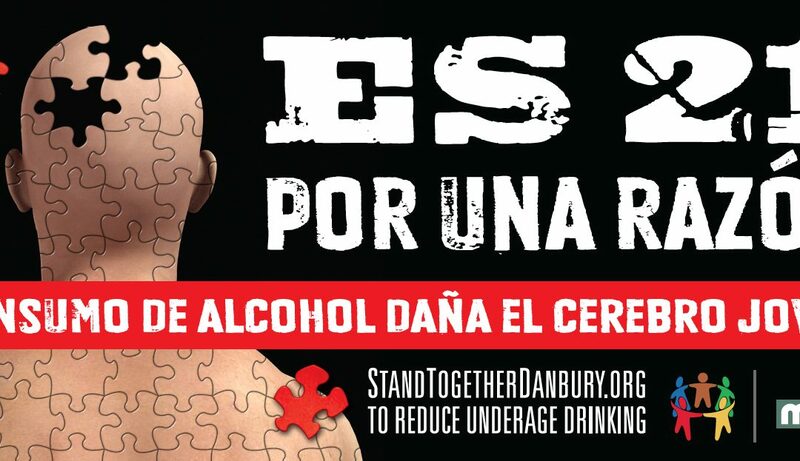 30% of Hispanic students at Danbury High School who were surveyed report riding once or more in the last 12 months with a driver who had been drinking. To view the survey, click here.